Anita lost her job due to her company’s ongoing economic troubles. She was facing the possibility of her home going into foreclosure, putting her into a particularly dire financial situation. Anita owed a total of 74,000 dollars. This put her an astonishing 12,000 dollars in the hole. She had an investor who was interested in her property. However, he did not actually have the entire 74,000 dollars available for the sake of purchasing the property. Instead, the two of them worked out a compromise: he would purchase the property in such a way that he was ‘Subject to’ the existing mortgage. Anita was able to make the sale and prevent a potentially disastrous situation from happening to her at the worst possible moment. The ‘subject to’ method of buying or selling a house has become an increasingly popular option in today’s real estate market. For an increasing number of people today, selling “subject to” is their only option. Lots of people just don’t have the time that it takes to place a house on the market, organize an open house, interview several different potential buyers, and sort through several different competing offers in order to find the most cost-effective option. 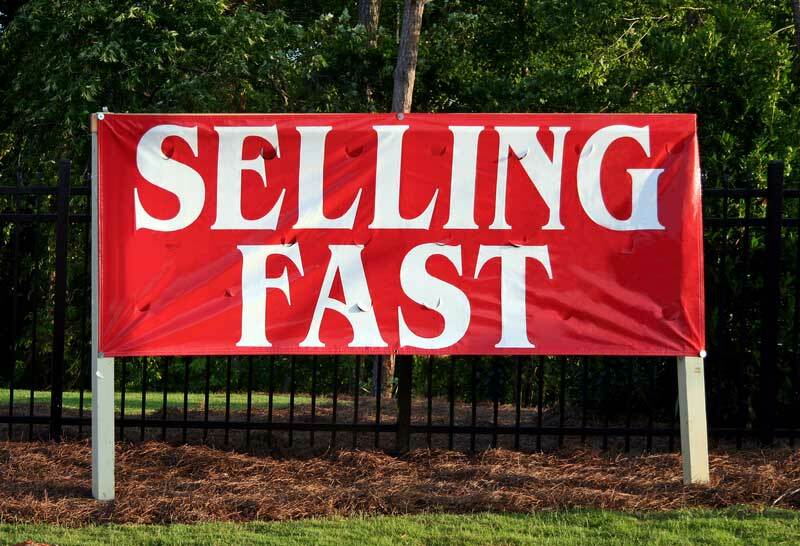 Some homeowners have to sell their houses quickly. The ‘Subject to’ method of selling a house can be the answer for a lot of homeowners who are strapped for time and even more strapped for cash. As a homeowner, you’re already going to be making monthly mortgage payments. As part of the ‘Subject to’ method of real estate, your buyer will agree to take on those payments. It’s like passing the torch to a new family, allowing them to pick up where you left off and reducing the involvement of time-consuming middle men. In some cases, homeowners just aren’t going to have enough buyers in the first place. It makes sense to just transfer over the mortgage payments to the first available buyer, since there aren’t any other options available. The sole buyer for the property might also not qualify for a mortgage, and using the ‘Subject to’ method might be one of the only ways sellers can really take advantage of the offer. Sellers are going to be especially stressed out when they have to sell their houses on short notice and their houses need lots of repairs. Household repairs can take weeks, months, or years, and lots of homeowners only have a few weeks or a few days. Using the ‘Subject to’ method, sellers can find buyers who are willing to accept their homes in spite of the problems, since they’ll be able to work with buyers who have a similar level of desperation. The ‘Subject to’ method of selling a house is faster because people can bypass the banks. Even sorting out the paperwork alone in a real estate transaction can take weeks at least. Being able to move around the banks and more or less just transfer your bills to someone else is so much easier. 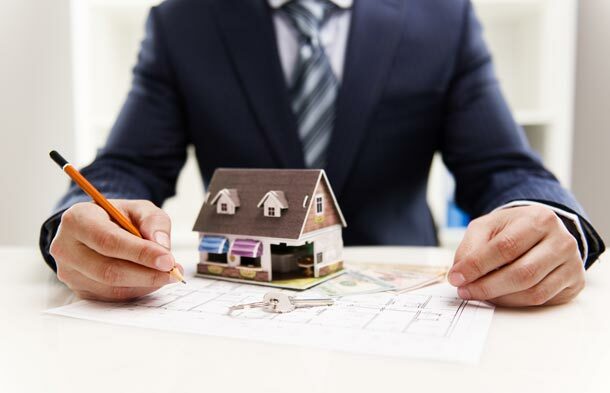 People in this situation are often afraid of the ‘due on sale clause,’ which is also called the ‘acceleration clause.’ When the ‘due on sale clause’ is enforced, the lender can ask for the loan’s extant balance in the event that the property is sold. For people who are forced to try the ‘Subject to’ method for financial reasons, this clause seems to represent a potential disaster. However, this clause is not actually a law. It’s just a contractual right, at best. Given the difference between civil liability and criminal liability, people are not risking jail time if they end up being unable to pay the remainder of their debt under these circumstances. However, a person who accepts the property in a ‘Subject to’ transaction where there is a ‘due on sale’ clause is going to risk a foreclosure. Lenders can still say that the loan is due, demand that the buyer pays the loan, and then try to seize the property. When these cases are more successful, both parties manage to slip under the lender’s radar. 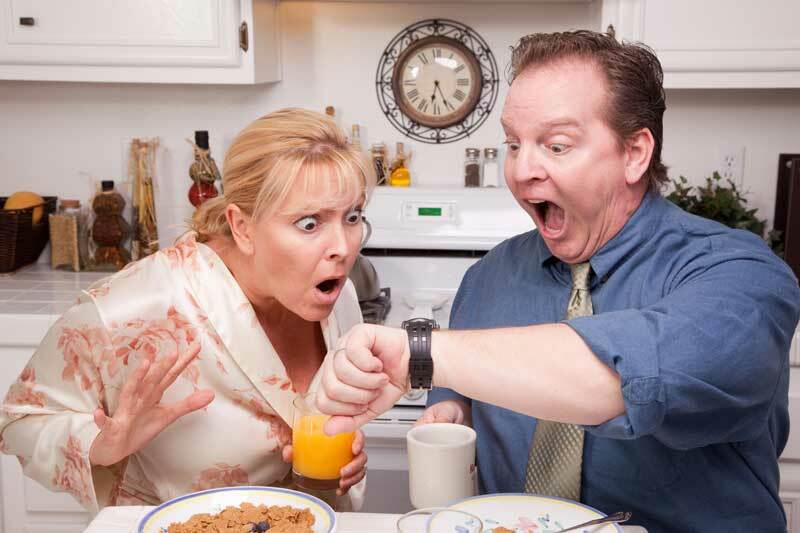 Agents are under no ethical or legal obligation to alert the lender about the transfer. There are cases where the lender won’t be able to enforce the ‘due on sale’ clause, such as ‘Subject to’ cases involving the transfer of property between family members and former spouses. While lots of mortgage agreements do contain ‘due on sale’ clauses, people manage to use the ‘Subject to’ method all the time. 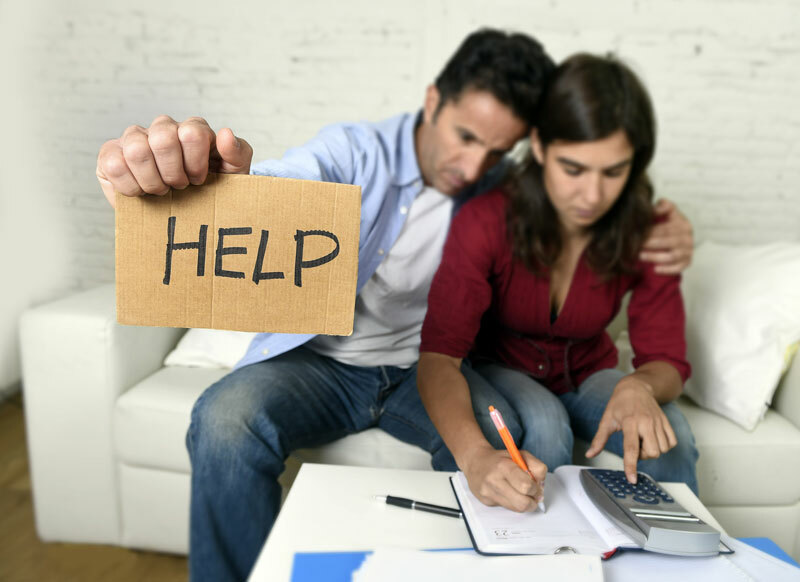 Many lenders are aware of the expense and the difficulty involved with trying to force people to pay the remainder of their debt. 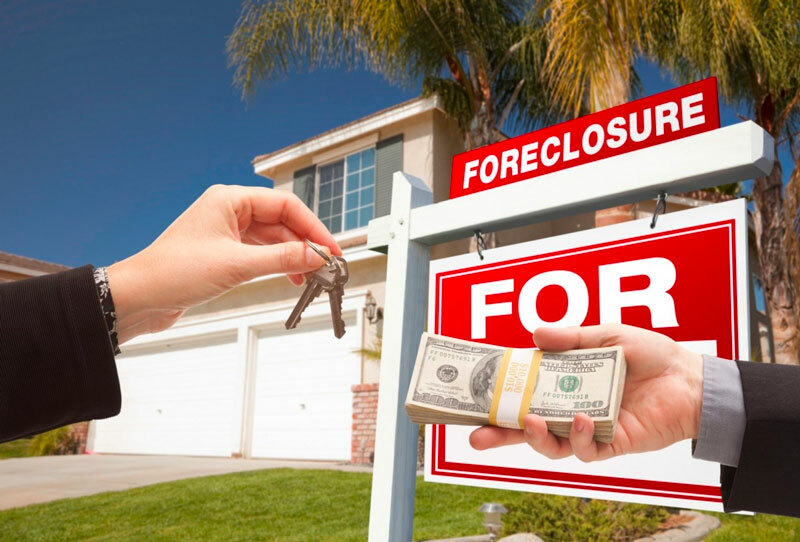 They’re also aware of the costs associated with beginning the foreclosure proceedings. Since the buyer is taking on the same mortgage payments as the previous owner, the lender is still going to get the money back. As such, it is not always cost-effective for the lender to pursue the ‘due on sale’ clause in the first place. Even when two strangers are conducting a ‘Subject to’ transaction, they will usually succeed. Pursuing the ‘Subject to’ method should not necessarily be any homeowner’s first choice when it comes to making a sale. However, homeowners who are running out of time should consider it. 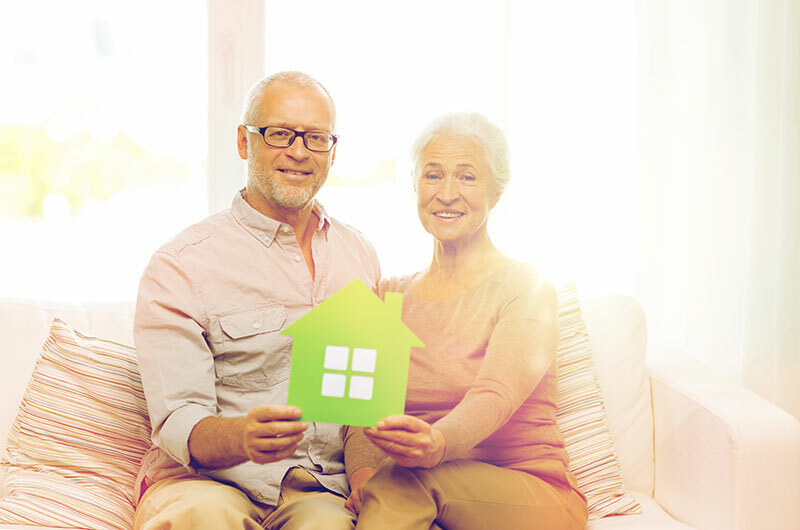 When homeowners have found the perfect buyer, but the buyer does not meet the qualifications for taking out a new mortgage, using the ‘Subject to’ method can be mutually beneficial. Contrary to popular belief, the ‘Subject to’ method is perfectly legal. This is a method that allows people to get around many of the obstacles in their way, so it’s understandable that people would be suspicious of it. However, real estate agents and experts will actively recommend the ‘Subject to’ method to clients who are in situations where they have very little time and a lot to lose. The ‘Subject to’ method differs from owner financing. 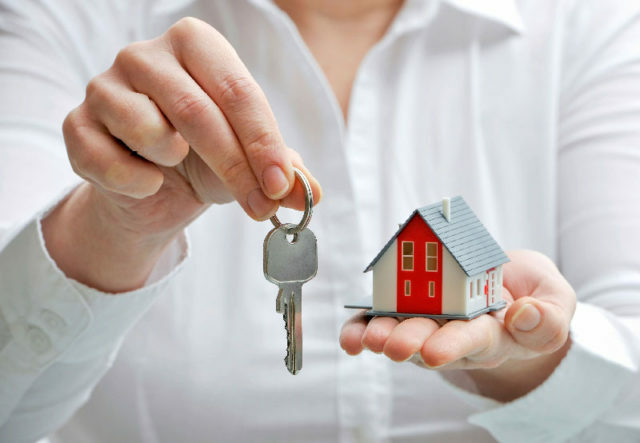 In owner financing, it is literally the owner who finances the property instead of the bank. Owner financing is a good option for owners who do own the property but who do not pay mortgages. If both parties have more equity and large loans to deal with, owner financing might also be a better option. However, in cases where the owner doesn’t have a lot of equity, the ‘Subject to’ method is still going to be better. For the most part, the ‘Subject to’ method tends to get discussed in terms of how it is going to benefit the seller. Indeed, the seller is the person who is instigating the transaction while the buyer reacts, so it makes sense to see it that way. However, the ‘Subject to’ method does have plenty of clear benefits for the buyer as well. Buyers often have to struggle in order to come up with down payments. With the ‘Subject to’ method, it’s like someone just handed them a house with the mortgage payments already in place. The buyer can pay the property off gradually in the manner of all other seasoned homeowners. When you use the ‘Subject to’ method, you’re giving the buyer a shortcut on the road to becoming an experienced and settled homeowner. The process of buying a home is nearly as stressful as the process of selling a home. When the ‘Subject to’ method works out, buyers are just able to quickly get the homes that they’ve always wanted. Still, the partnership between the buyer and seller isn’t over when the ‘Subject to’ method is complete. If buyers don’t make the payments, the proceedings for the foreclosure might finally begin. Both parties can be affected in that situation. However, there are plenty of situations in which buyers can make the mortgage payments but not a large down payment. There are also plenty of situations where the sellers will benefit from quickly getting rid of their properties. The ‘due on sale’ clause is enforced relatively infrequently. In most cases, everyone involved stands to benefit.